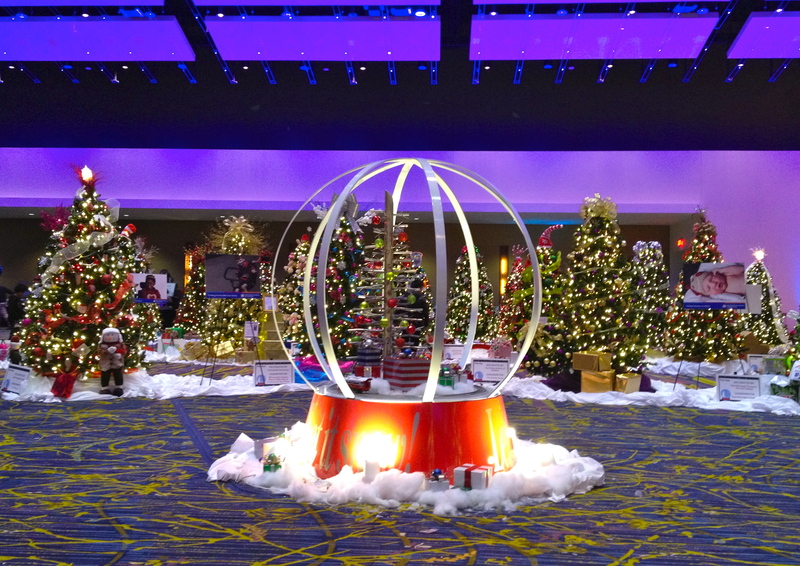 Last weekend we went to Festival of Trees and Lights, which was on its 31st year. This event had become a staple kick-off to the holiday season here in our city. 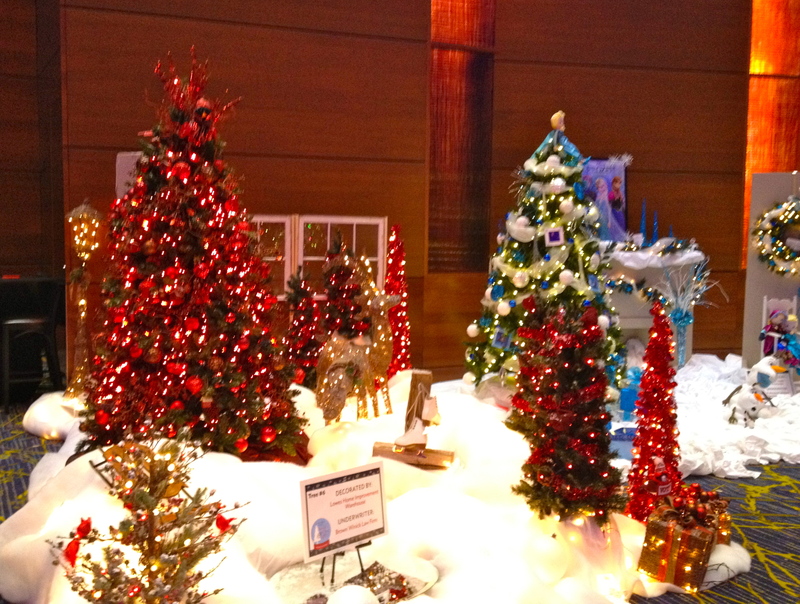 In this event, beautifully and custom-decorated trees were on display, and were available for silent auction. It also features music by a number of local children’s choir in the big auditorium, and an assortment of children’s craft and activities, including a visit with Santa and a kid’s train ride. Not just this event heralds Christmas, but it also embodies the spirit of giving of this season. All the proceeds of the event benefit the Blank Children’s Hospital in Des Moines. Over the years, this fund-raising event had helped hundreds of sick children and their families. Certainly a fun-filled event, with a good cause.